Growing up on our family ranch in the heart of Eastern Nevada has created a deep-rooted passion for a hard work ethic, respect, integrity and a desire for the outdoors. 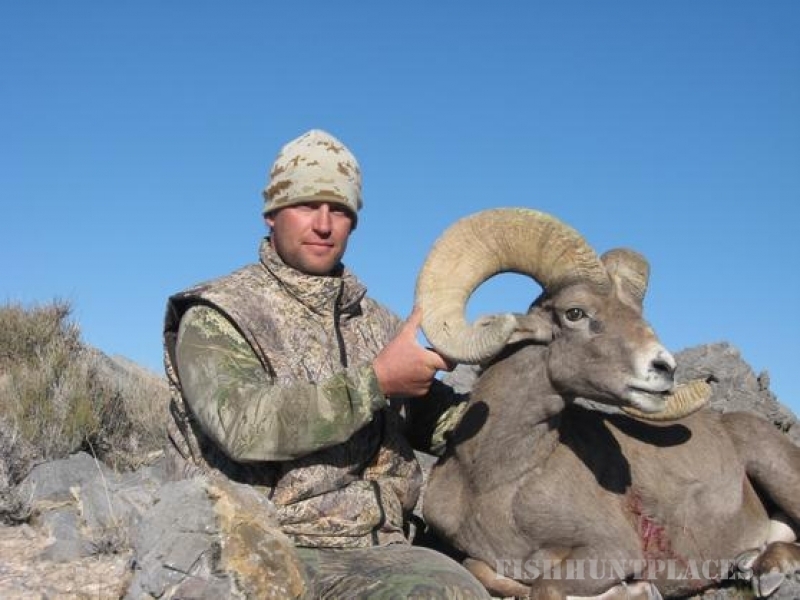 I have been a licensed guide in Nevada for nearly ten years, and involved in hunting throughout Eastern Nevada for all my life. Throughout my lifetime I've had the great opportunity to develop a passion for hunting and outdoor recreation, which as led me to start Pine Peak Outfitters. The competitive edge of Pine Peak Outfitters is defined by the quality of services provided. 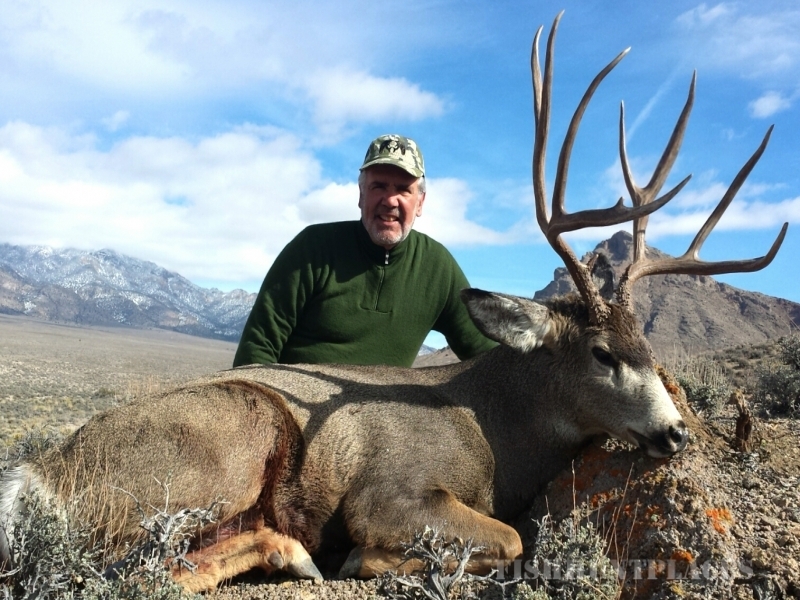 When you book a hunt with Pine Peak, you can be confident that you will be taking home a trophy Nevada animal in addition to enjoying an unforgettable experience. 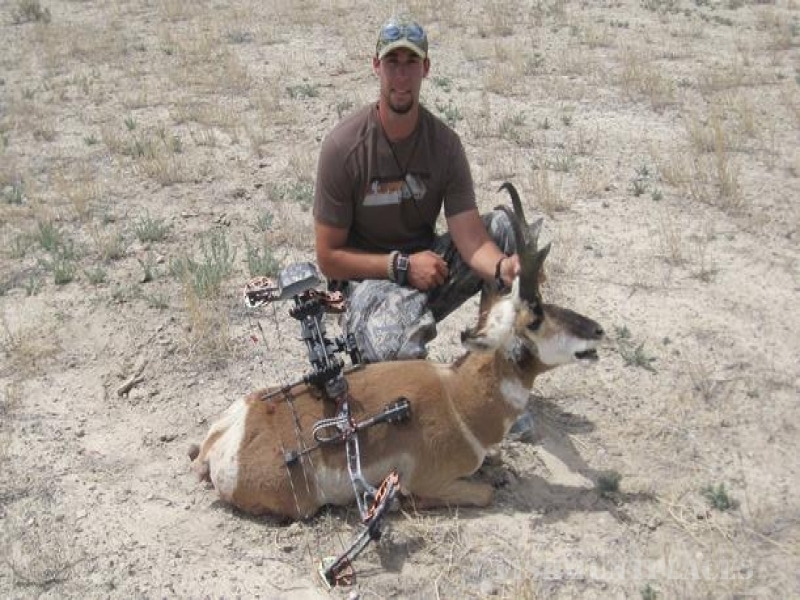 We specialize in harvesting trophy mule deer, elk, big horn sheep and antelope throughout eastern Nevada which includes White Pine, Nye, Elko, Clark and Lincoln Counties. Our family ranch is 30 minutes south of Ely, Nevada where the base of our operation takes place during the hunting season. From the initial meeting with you to making sure you make it back home safely, every aspect of your guided hunt will be catered with exceptional service from beginning to end. Upon booking a hunt with Pine Peak Outfitters, you will be provided with sufficient information as to the area that you have drawn, what to bring and what to be prepared for. 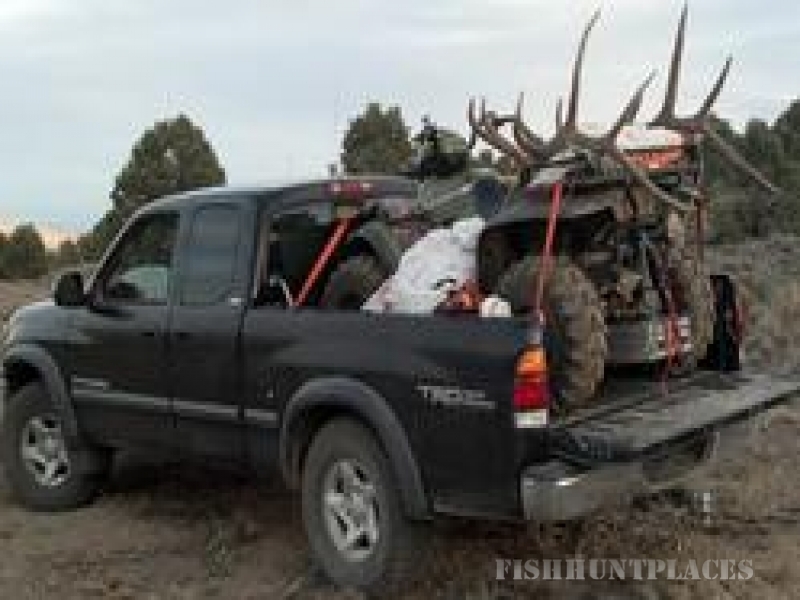 Depending on the particular hunt, lodging may include either camping or a hotel. If camping, we will provide meals and lodging. At times, it may be recommended or desired to stay in a hotel, if so, we will provide lunch as well as snacks, drinks, and all transportation. Each hunt will be accompanied by a friendly, licensed and experienced guide. Like myself, many of our Guides are native to Nevada. We take pride in our team and our guides are truly passionate about what they do. 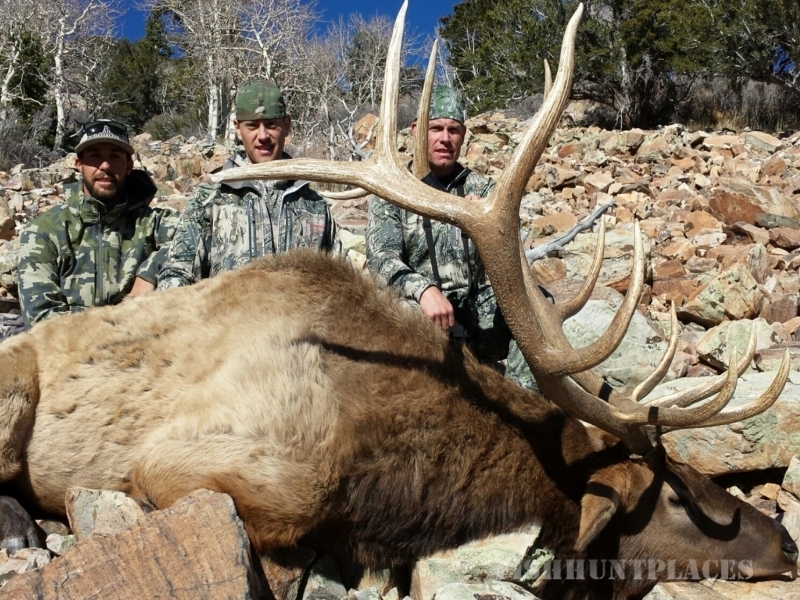 All Pine Peak guides are highly skilled in the respective unit that you will be hunting. All of your transportation will be provided upon arrival. We are equipped with four-wheel drive vehicles, ATV’s and UTV’s for navigating road and trail systems. Once we have arrived to the area, we will use the "spot and stalk" tactic which is the best method for harvesting the highest quality trophy animal your unit has to offer. Some of the terrain that we hunt in can be steep, rocky and at times unforgiving, so please be prepared physically to the best of your ability before the hunt starts.